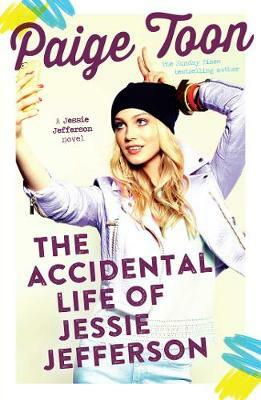 Meet Jessie, small-town girl turned wild child . . .
Jessie has never known her real dad, and when her mum dies she thinks any hope of finding him is gone. As she goes goes off the rails, her stepdad announces that her father is Johnny Jefferson - legendary rockstar and former hell-raiser. Still dealing with her loss, and now the daughter of a superstar, Jessie is sucked into the LA lifestyle - paparazzi, parties and hot guitar-wielding boys included. But is Johnny up to the job? And, more importantly, is Jessie?